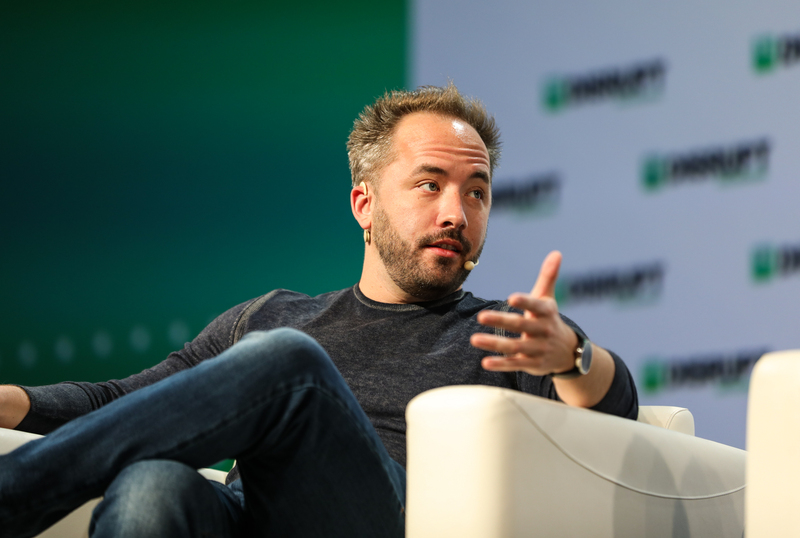 Dropbox’s SVP of engineering Quentin Clark sees this as more than simply bolting on electronic signature functionality to the Dropbox solution. For him, the workflow capabilities that HelloSign added in 2017 were key to the purchase. The complaint — lodged last fall by Dr. Johnny Ryan of private browser Brave; Jim Killock, director of the Open Rights Group; and Michael Veale, a data and policy researcher at University College London — alleges “wide-scale and systemic breaches of the data protection regime by Google and others” in the behavioral advertising industry. That’s according to Robert Ackerman Jr., founder and a managing director of AllegisCyber, an early-stage cybersecurity venture firm. South African internet conglomerate Naspers is best known for backing Chinese tech giant Tencent, but it also operates a vast network of online classifieds businesses. That network just got a little larger. Contentsquare offers cloud-based software that helps businesses understand how and why users are interacting with their app, mobile and web sites. The company also says it’s been profitable since early in 2017, and that it’s currently bringing in $100 million in annual recurring revenue. This week, the Equity team covers the latest news from scooter startups, while Original Content reviews the dueling Fyre Festival documentaries and Mixtape talks to the team at #builtbygirls.